right corner of the map identifies each trail. 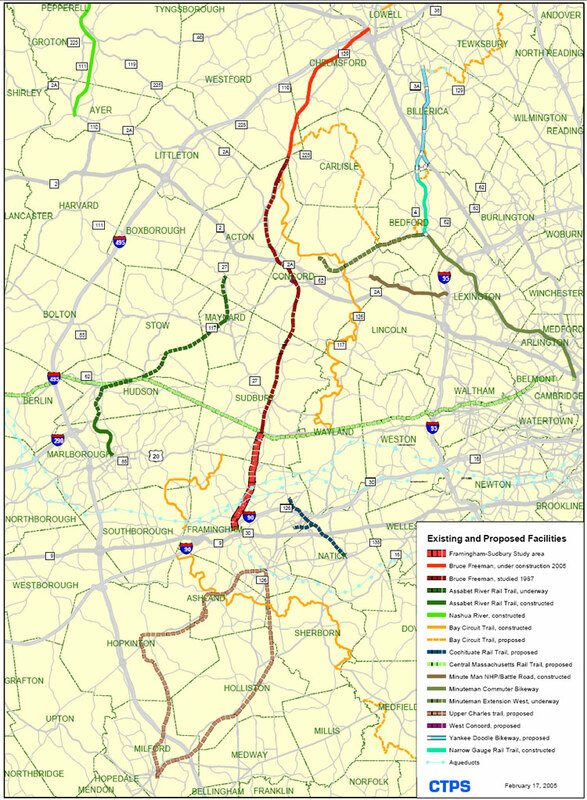 The proposed Bruce Freeman Rail Trail is shown in red. Also available is a PDF of this map.